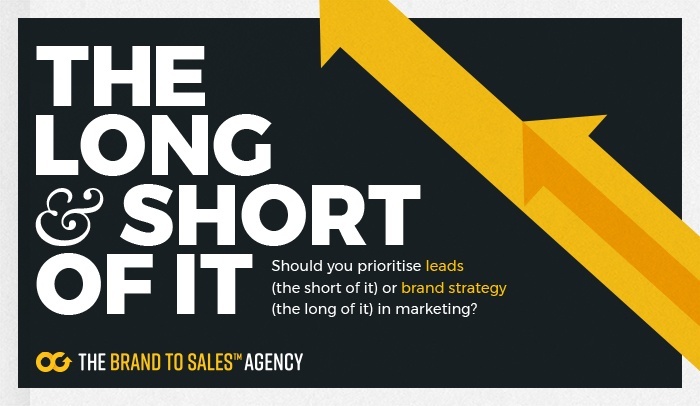 Should you prioritise leads (the short of it) or brand strategy (the long of it) in marketing? If the marketing department isn’t delivering against the real goals of the business, the responsibility falls squarely on the marketing director. This flipbook presentation from Octopus Group will help you figure out what your company’s actual goals are, and how to go about delivering real value to your business. CMOs are planning to grow their budgets by 75%. But 42% of them are worried about managing the change.